Property prices in the UK increased by 1.5% in the 12 months to October 2018, down from the 2.5% annual growth recorded in September, the latest lender index shows. Month on month prices increased by 0.7% and quarter on quarter by 0.2, taking the average price to £227,869, according to the figures from the Halifax. It is the lowest rate of annual growth since March 2013 but Russell Galley, Halifax managing director, pointed out that it is still within its forecast annual growth range of 0% to 3% for 2018. ‘House prices continue to be supported by the fact that the supply of new homes and existing properties available for sale remains low. Further house price support comes from an already high and improving employment rate and historically low mortgage rates which are creating higher rates of relative affordability,’ he explained. ‘We see this continuing to be the case over the coming months and we remain supportive of our 0% to 3% forecast range,’ he added. 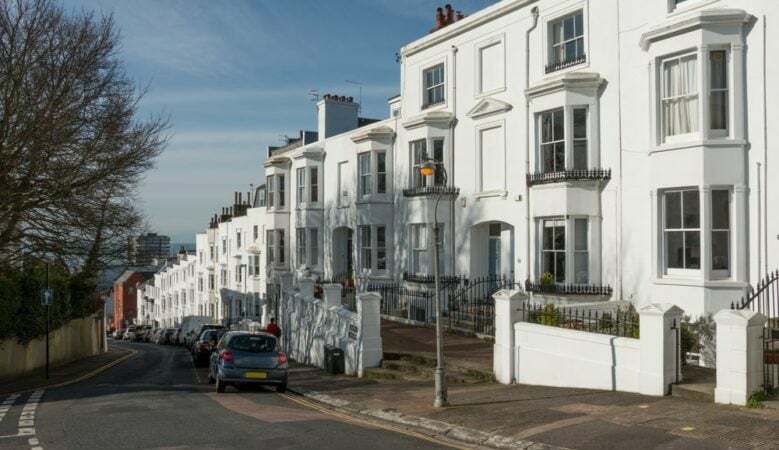 However, Sam Mitchell, chief executive officer of online estate agents Housesimple, pointed out that prices are rising more in some areas, particularly in the north of the country ith house prices in London and the South East stalling. ‘The north south divide has been turned on its head as more affordable homes, a strong jobs market, thriving start-up business hubs and a plethora of new homes being built draw buyers to the north,’ he added. Brexit uncertainty and consumers waiting to see whether the Chancellor was going to make changes to stamp duty in his budget last week, could be behind a slower housing market, according to Gary Baker, chief executive of proptech company Reapit. He also believes that the decision to abolish stamp duty for properties of up to £500,000 for first time buyers purchasing shared equity homes is expected to have an impact on sales figures across this part of the market. ‘As we saw in March 2016 when stamp duties were raised, there was a dramatic sales spike just before the increase occurred. We are therefore expecting to see a flurry of activity once this change is brought in. This should stimulate prices and we should find that market activity increases,’ he said. ‘This will benefit first time buyers trying to get onto the housing ladder, and will also benefit pensioners looking to downsize as they head into retirement. Any increased costs incurred though stamp duty costs are a burden for both young and old, so this move is a positive step which should give consumers confidence,’ he added.